We are a non-competitive group that supports each other’s creative pursuits. Together, we share our antics, our successes, and our mishaps. We are always in search of inspiration and authentic fiber experiences. We love to explore different cultures and their interpretations of what we do. 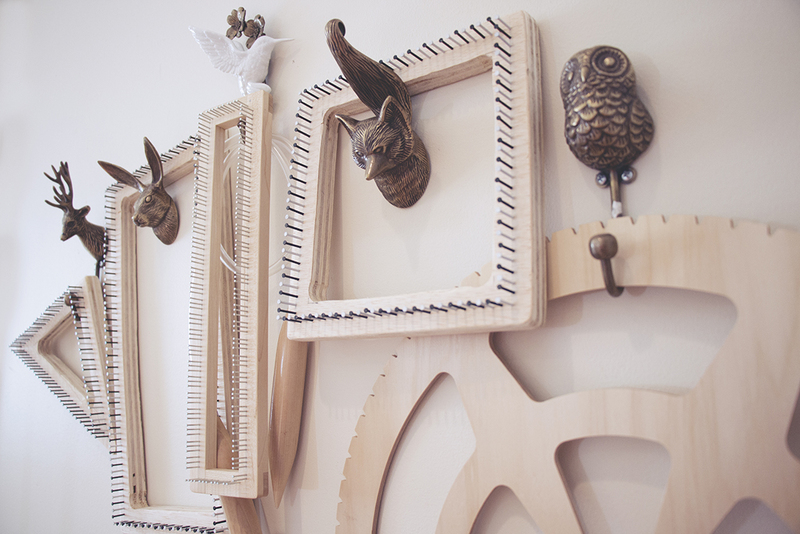 We produce handcrafted textiles designed specifically for your space. Choose your own colors and patterns for a piece that is uniquely yours. 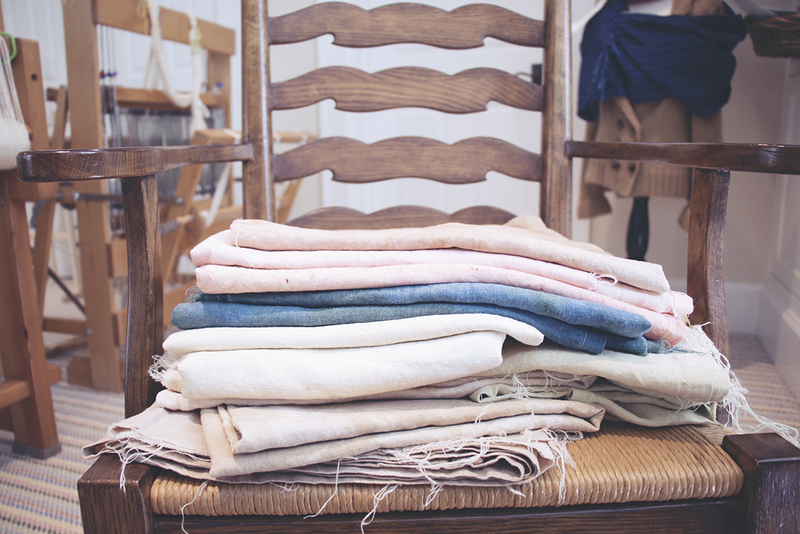 BY HAND TEXTILES is a cooperative of textile makers deeply committed to their craft and to each other. We each began weaving alone. Realizing that we were missing the wisdom of other weavers, we separately found our way to our local weavers’ guild. There we found community, knowledge, and – most importantly – each other. Some of us focus on clothing design and weave to create the necessary cloth. 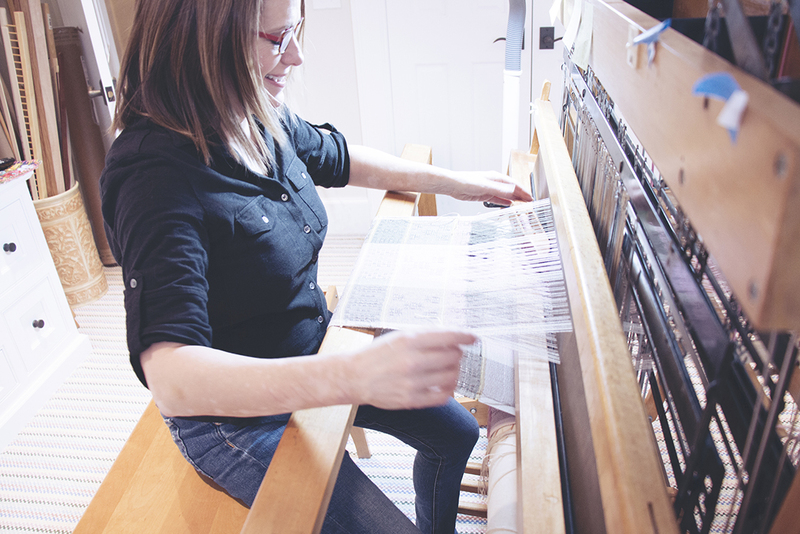 Some focus on rug weaving, others on creating with small looms. Some spin, some dye, but we all love everything involved in creating textiles. Looking for a community to join? 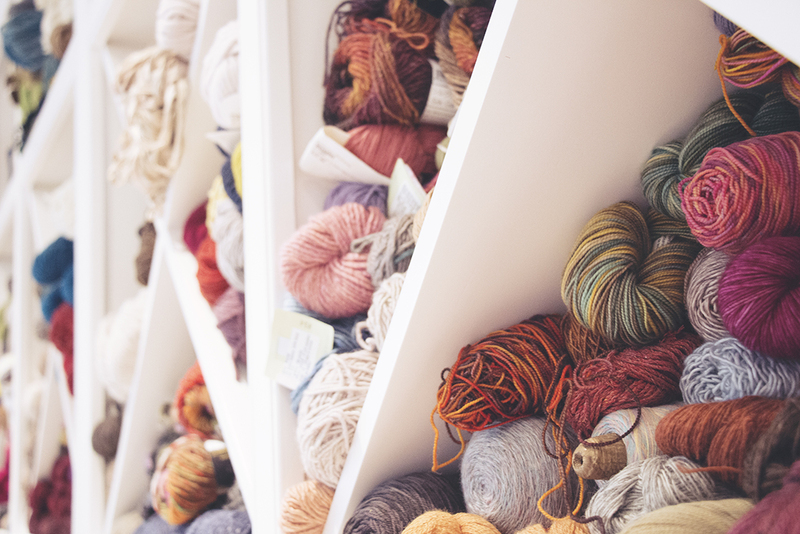 Are you a textile maker in the Cincinnati area wanting to connect with others like you? 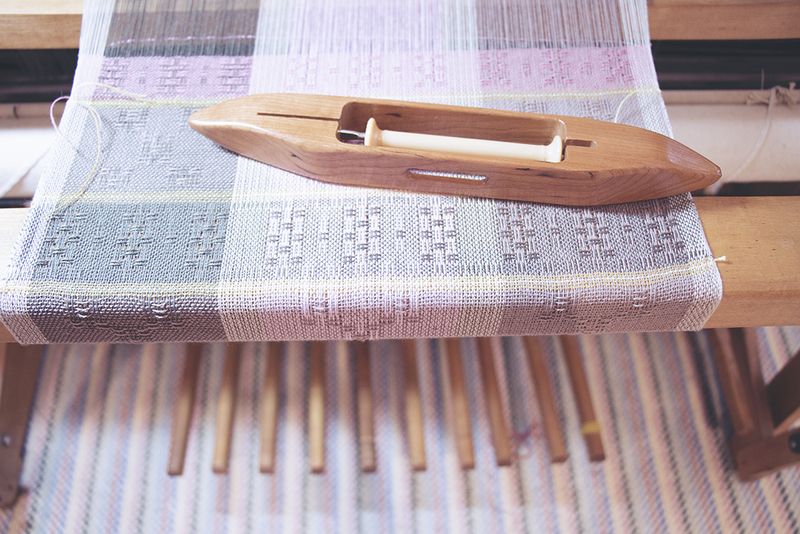 Drop us a line, and we can give you information about our local weavers' guild. All words and photos are the property of By Hand Textiles unless otherwise noted. This website was designed by Stephanie Mooney.